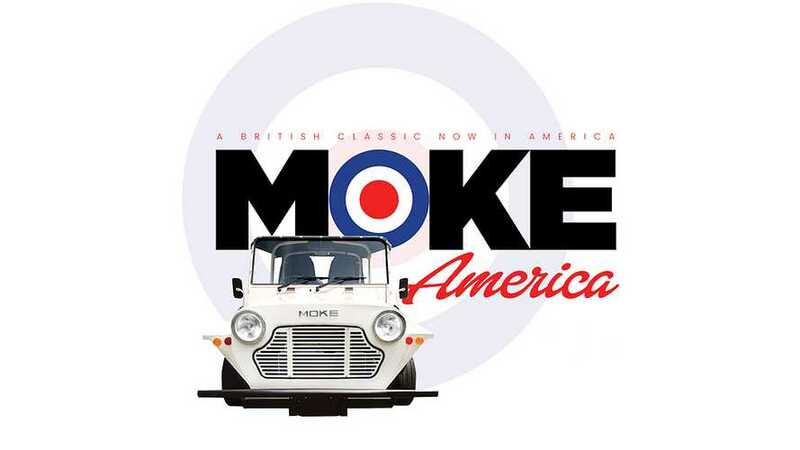 Later this year, Moke America intends to introduce its eMoke electric vehicle to the US market, with the naming in reference/homage to the old British Mini Moke. 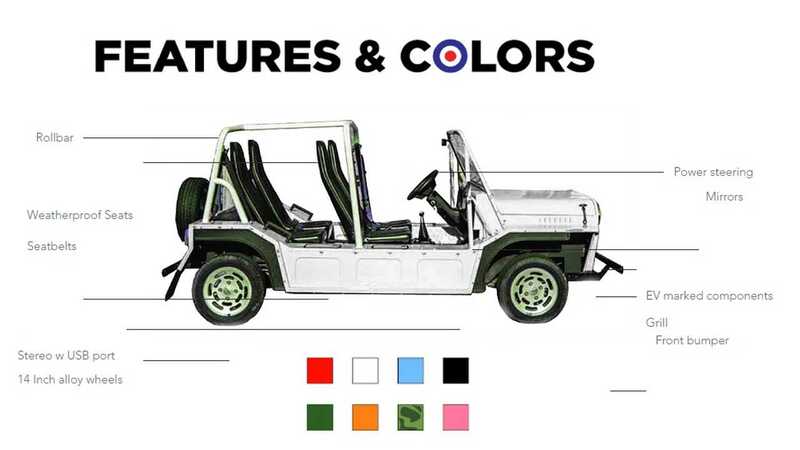 The electric version (there is apparently a gasoline option too) is equipped with a Chinese powertrain, and fits into the lower speed NEV (Neighbourhood Electric Vehicle) category rather than a highway rated/full street car; which means regional legal use (check your state's road laws before purchase). The range of eMoke depends on batteries - an old school lead acid battery is offered that nets ~40 miles, while a lithium-ion battery is apparently good for 90 miles on a single charge. Being classed as a NEV means the top speed is just 25 mph, enough for a beach runabout. The eMoke costs $15,975 (or more with the li-ion pack equipped, but without info on the option that we can find on their website), and requires 50% down payment, which overall makes us wonder whether there will be many hand-raisers at all.